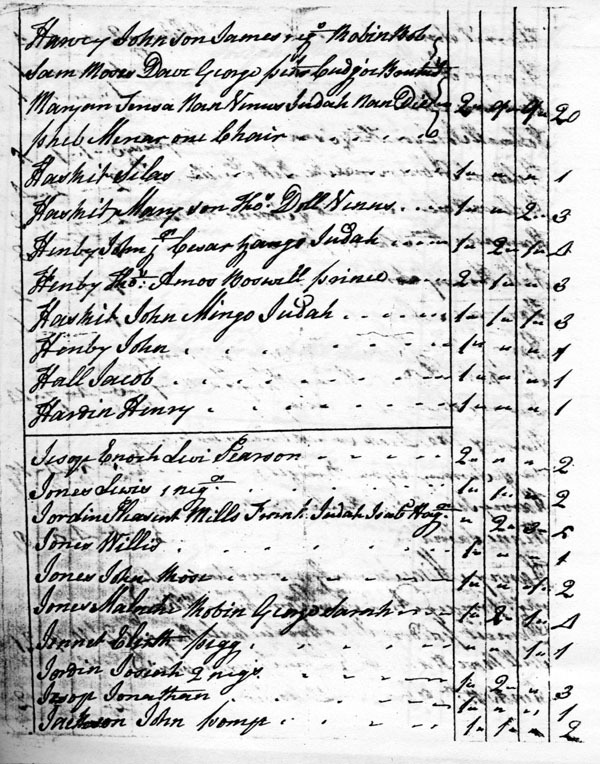 The Slave Name Roll Project goal is to recognize slaves mentioned in various documents with the ultimate goal of helping African-American genealogy researchers break through brick walls they encounter before the 1870 census. I’ve decided to do the entire page of the 1772 Tax Records for Perquimans County, North Carolina which included His Relatives. Here is the information for another family. Evelyn Mary – newest member of the family!